Progressive Control Solutions provides in-depth electrical engineering services to help facilities enhance their manufacturing processes. Our engineers are experienced in control systems and the latest manufacturing software, and are up to date on the latest technology in the field. We can help you reduce your operating costs, maximize your equipment's effectiveness, eliminate downtime, increase production, and boost your system's overall performance. We are dedicated to providing you solutions that will exceed your expectations. Our sales team has a vast amount of applications experience, allowing them to be deeply involved in the project from cradle to grave. From estimating, project management, technical support, programming and start-up, they're available to make sure the project is successful. 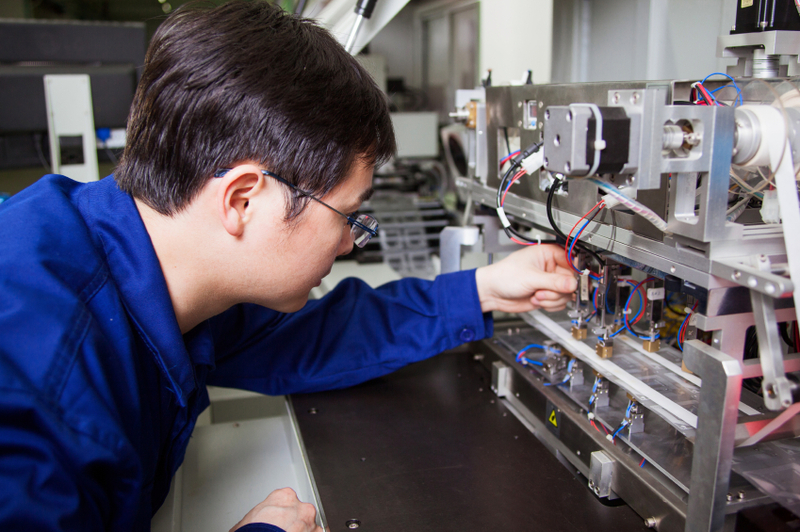 Optimize your manufacturing process today and contact Progressive Control Solutions for a free quote.